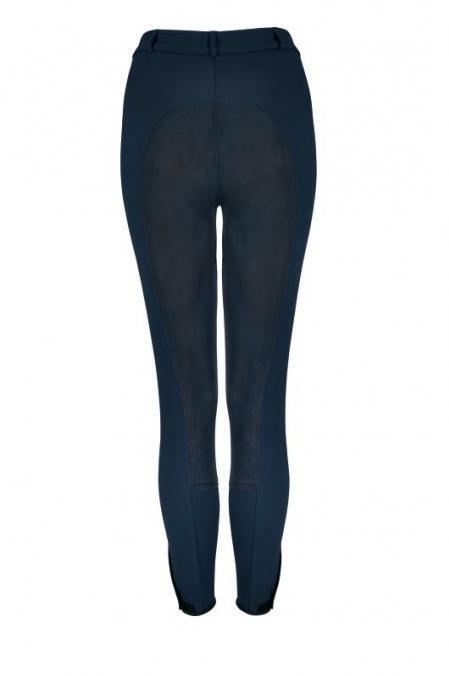 Lugana Breeches in 'soft shell' a warm, dirt repellant fabric to keep out the snow, rain and wind. The design features a plain front, regular waist, belt loops, a front zip, and a zipped pocket over the left hip. 5 stars These breeches are wonderful. Be sure not to order them too big though. They are so warm but only showerproof, not waterproof. They arrived very quickly which was very good. 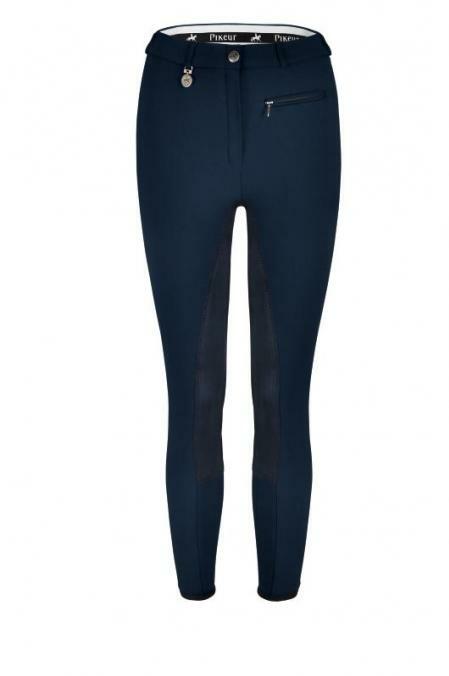 5 stars Lovely breeches! Very warm and waterproof. Perfect for the winter months. This fabric offers all weather protection, maximum stretch and comfort. Designed for the 'go out in all weathers rider' the soft shell WB 400 with its weather repelling exterior and fleecy inside will keep you dry, cozy and comfortable keeping out the snow, rain and wind. It's also dirt repellent, breathable, hard wearing and shape retentive.